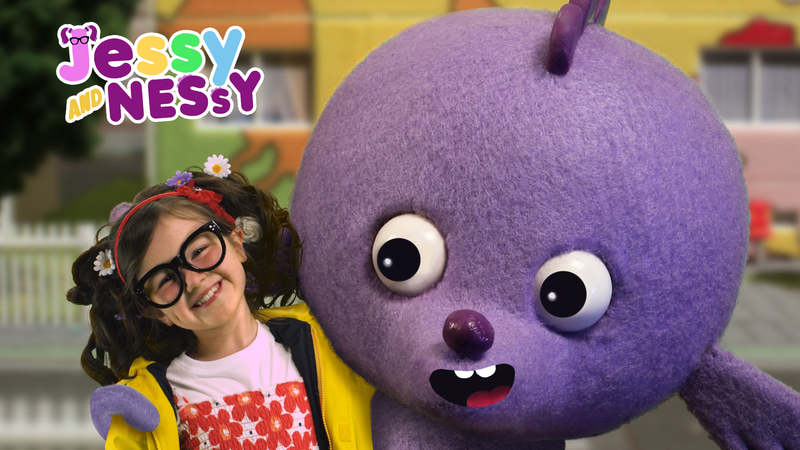 Jessy and Nessy is a new 40 x 11′ preschool series about a young girl with magical spectacles and a curiosity that needs feeding. Jessy’s Inspectacles allow her to see a whole hidden world full of animated characters. Jessy relies on her human and animated community, to help her understand her world in a fun, imaginative, heartfelt way.